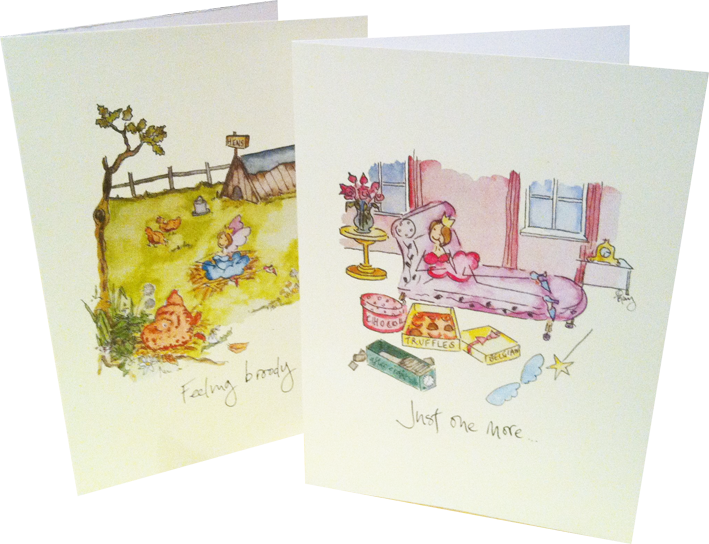 Eco Print your Greetings Cards, A5 (148mm x 210mm finished size) portrait or landscape. All Greetings Cards are supplied with Envelopes. Why not go double sided and add a message on the inside?